4/7/2019 - Triple H receives 4 points for PPV Star. 4/7/2019 - Triple H receives 15 points for Through The Announcer Table. 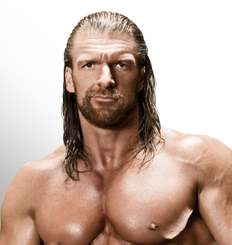 3/25/2019 - Triple H receives 2 points for Microphone Master. 3/11/2019 - Triple H receives 2 points for Microphone Master. 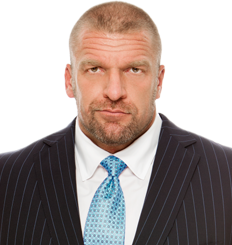 3/4/2019 - Triple H receives 2 points for Microphone Master.